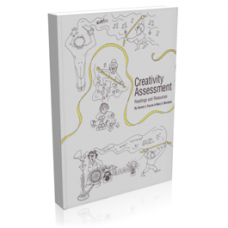 This book brings together a comprehensive and systematic review of the all-important topic, creativity assessment. It includes many significant journal articles that have been published on the topic in recent years. Its scope is purposefully broad and its resources and bibliography are truly impressive. 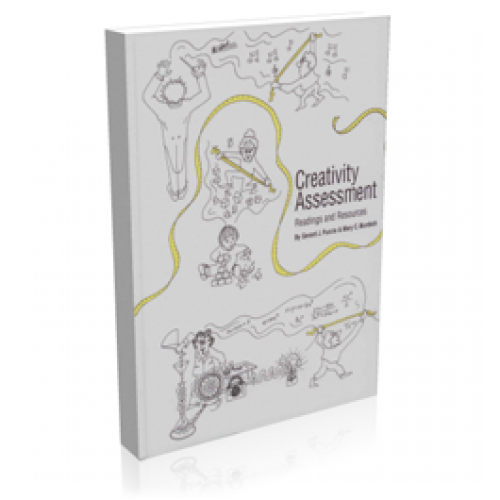 Creativity Assessment: Readings and Resources is an invaluable and not-to-be missed resource for students, researchers and practitioners of creativity.